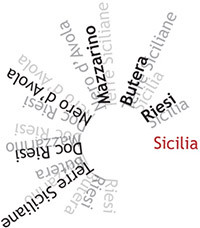 Controlled denomination of origin riesi d.o.c. The Riesi D.O.C. [[*]] area has a hilly topography and a mixture of soil types that can be found across nearly all of our individual farm areas. 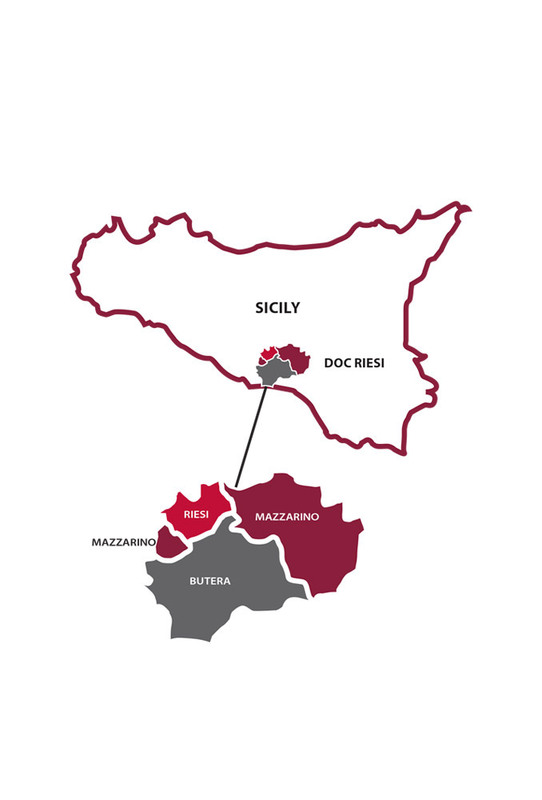 Our territory starts by the Mediterranean Sea, near the municipality of Butera, and then rises to reach an Elevation of 520m (1600ft) above sea level in the Mazzarino area. It has a primarily southeastern alignment, which means that most of our vineyards catch the first rays of sunlight every morning. The climate is typical Mediterranean: hot, dry summers and mild winters with moderate rainfall. [[*]]The D.O.C. appellation (literally, “controlled designation of origin”) is a quality assurance label that is applied to certain Italian food products, especially cheeses and wines. It was instituted in 1963 and then comprehensively overhauled in 1992 to ensure compliance with EU law on Protected Designation of Origin.